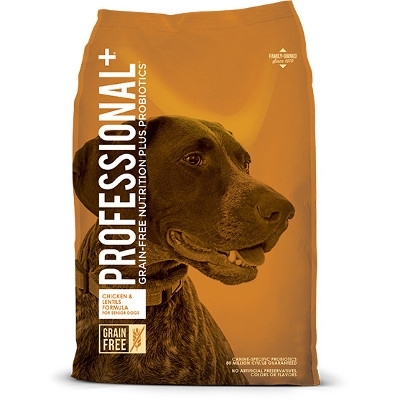 This recipe is formulated to meet the needs of aging dogs. Real chicken, the number one ingredient, provides high-quality, energy-rich protein. 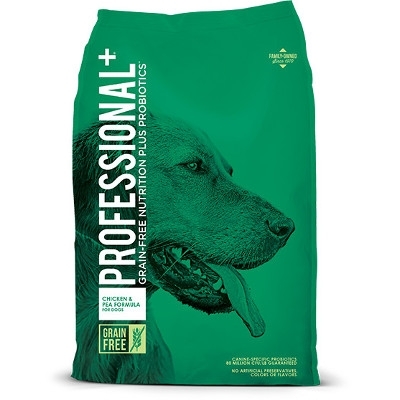 Added glucosamine and chondroitin help support aging joints, while probiotics and added fiber help support digestion, even in in the most sensitive senior dogs. 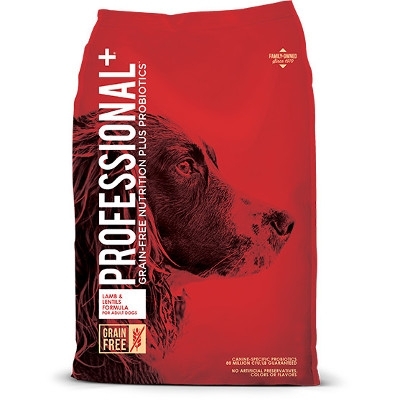 Large or giant breed dogs require special nutrition. Real chicken and proper levels of fat provide the energy needed to sustain a large body while maintaining proper body condition. Glucosamine and chondroitin help support joints, while omega-6 and omega-3 fatty acids help to maintain healthy skin and a shiny coat. Real lamb is the number one ingredient in this formula. Lamb, along with moderate levels of fat, helps support ideal body condition and tastes great. Lentils and sweet potatoes provide complex carbohydrates for lasting energy as well as a variety of nutrients. 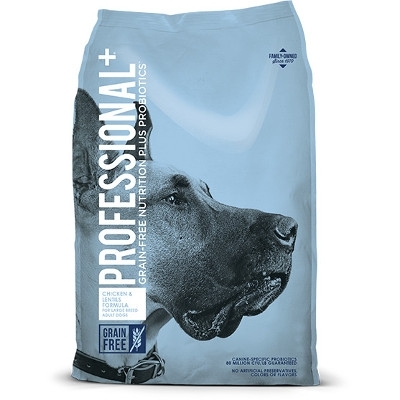 With 26% protein and 15% fat, this formula supplies the energy and muscle building blocks dogs need to stay active and strong. Guaranteed levels of antioxidants along with probiotics help ensure overall health and vitality.